Fishing group Sea Harvest will dramatically diversify its food brands basket by acquiring Ladismith Cheese Company, situated in its namesake town in the Western Cape, for R527m. Sea Harvest CEO, Felix Ratheb (left), said Ladismith Cheese would provide Sea Harvest with an ideal platform to build on in the dairy sector through the development and acquisition of additional dairy and allied beverage products. “We are looking to build a bigger black-controlled food company,” he said. The deal follows on the heels of Sea Harvest’s R885m acquisition of the Viking fishing Group and 50% of Viking Aquaculture. 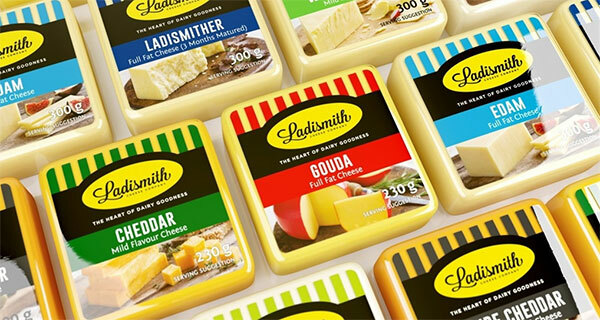 Western Cape-based Ladismith Cheese produces and distributes cheese, butter and milk powders to the South African retail, wholesale and food service markets. Ladysmith Cheese was established in 1999. It produced 9,000 tons of cheese and butter and 7,500 tons of dairy and nondairy powder to generate R681m in revenue and R58m in after tax profits for the financial year to January 2018. It employees about 359 people. Ratheb said the Ladismith Cheese acquisition formed part of the fishing group’s strategy to grow organically through additional volumes and margin enhancement. He said Sea Harvest would pursue acquisitions in complementary sectors of the South African food and agricultural industries, especially those segments exhibiting strong fundamentals and growth that would allow the group to leverage its core competencies and strengths. Sea Harvest is best known for its eponymous hake brand, which is a market leader in the local frozen fish category. 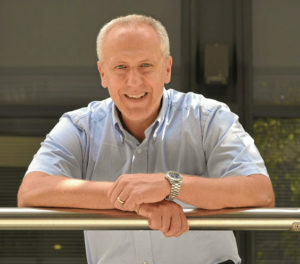 Ratheb said the Ladismith Cheese acquisition offered Sea Harvest a profitable branded fast moving consumer goods manufacturer of significant scale. “It’s not that different from fishing. Both companies are involved in processing, and we understand flow lines and yields. The customers are also similar,” he said. Ratheb said that the dairy sector was expected to see growing demand for cheese and butter as consumer dietary habits changed towards natural fat products. The proposed Ladismith deal will be settled in cash, but Sea Harvest intends undertaking a vendor placement of up to R300m worth of its shares with majority shareholder Brimstone to part fund the transaction. Sea Harvest indicated that the new shares would be placed with Brimstone at about R14 per share.